Fox News has tapped Fox and Friends Weekend co-host Tucker Carlson to take over the 7 p.m. timeslot, according to The Los Angeles Times. The network has been searching for a permanent host since Greta Van Susteren abruptly left Fox last month in the aftermath of the Roger Ailes sexual harassment claims. Van Susteren was a staunch defender of the now departed Ailes. Since Van Susteren’s departure Brit Hume has been filling in and will continue in that role until Tucker takes over, which could be in about a week. 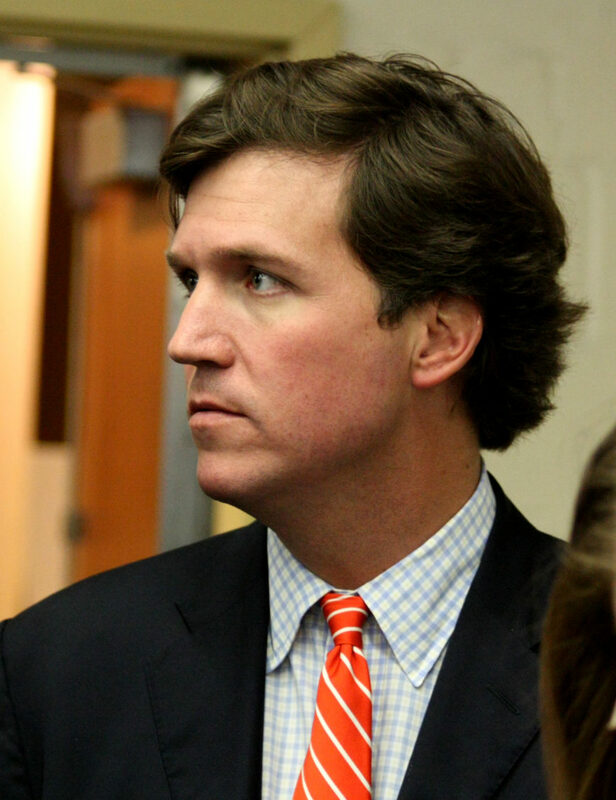 Carlson who previously hosted Crossfire on CNN and Tucker on MSNBC, has been with Fox News since 2009. Fox needed to act relatively quickly. 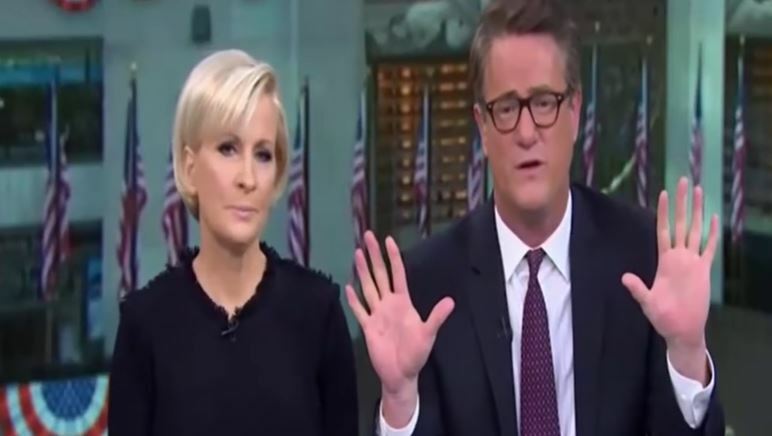 The ratings in the 7 p.m. hour have tumbled since Hume took over, finishing second last month to CNN for the first time in 15 years.